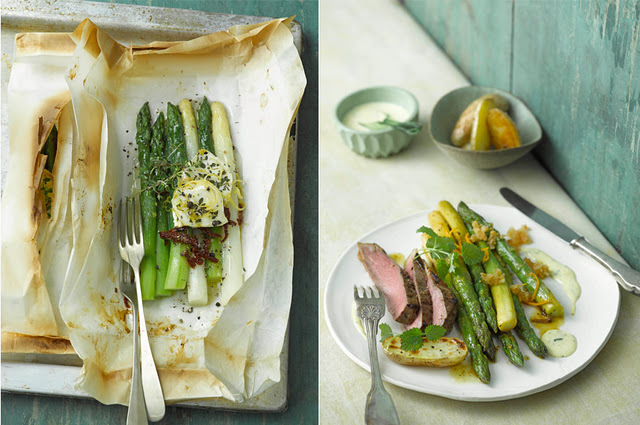 have you ever tried asparagus with fresh vanilla? its fantastic. Stunningly luscious food styling by dietlind wolf // via Quipsologies. 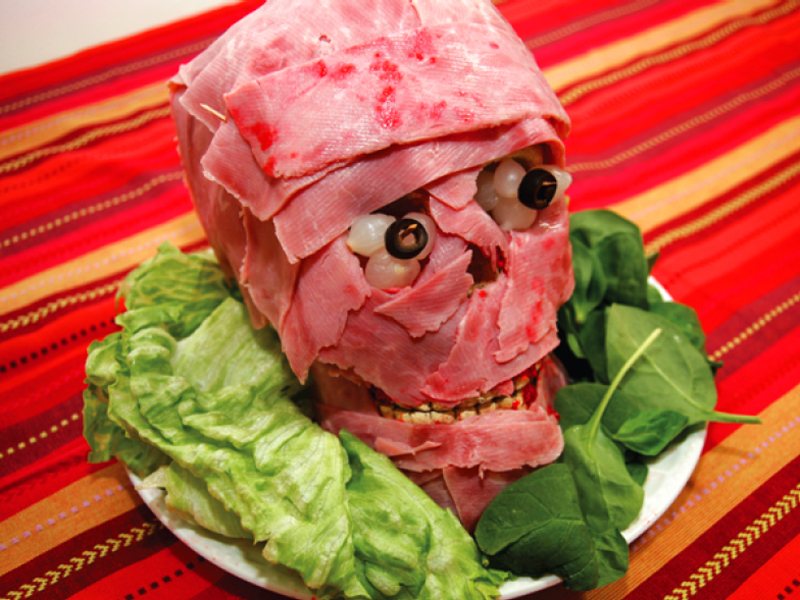 Halloween Party meat head by Andy Oakland. Learn how to make a Halloween party treat // Make: Projects.